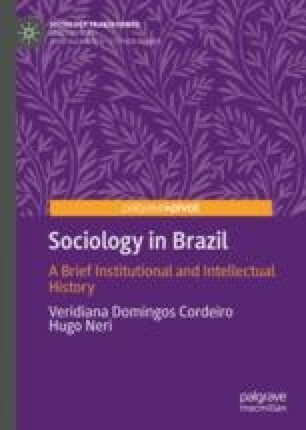 Sociology in Brazil is a Brazilian Sociology. Since its inception, the main role of sociological research in Brazil has been understanding the country’s society. As the society changed, so did sociology. Here we provide an outline of the argument of the book, and a table compressing the historical mapping.